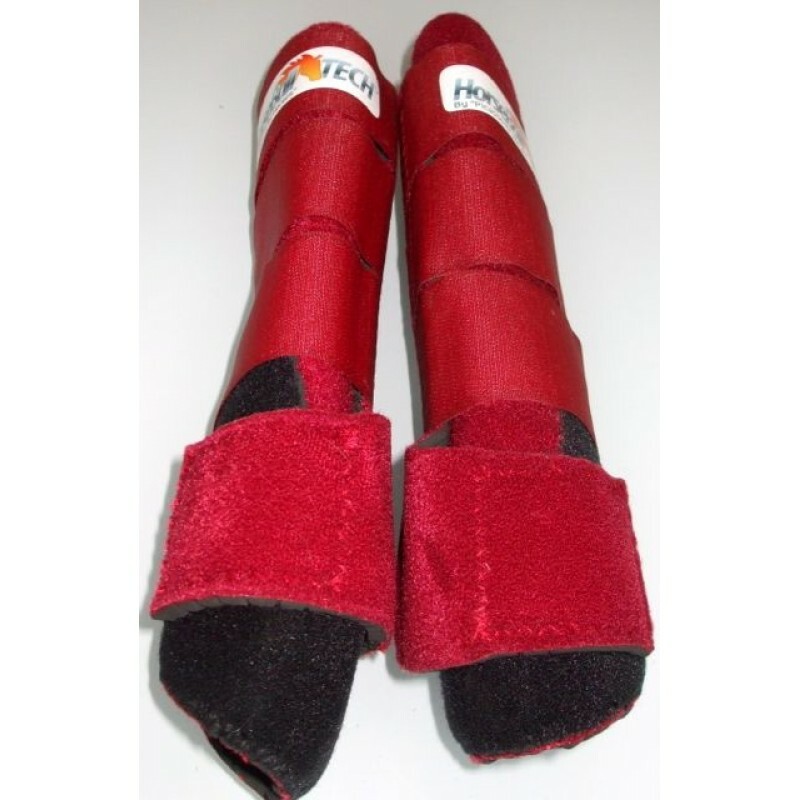 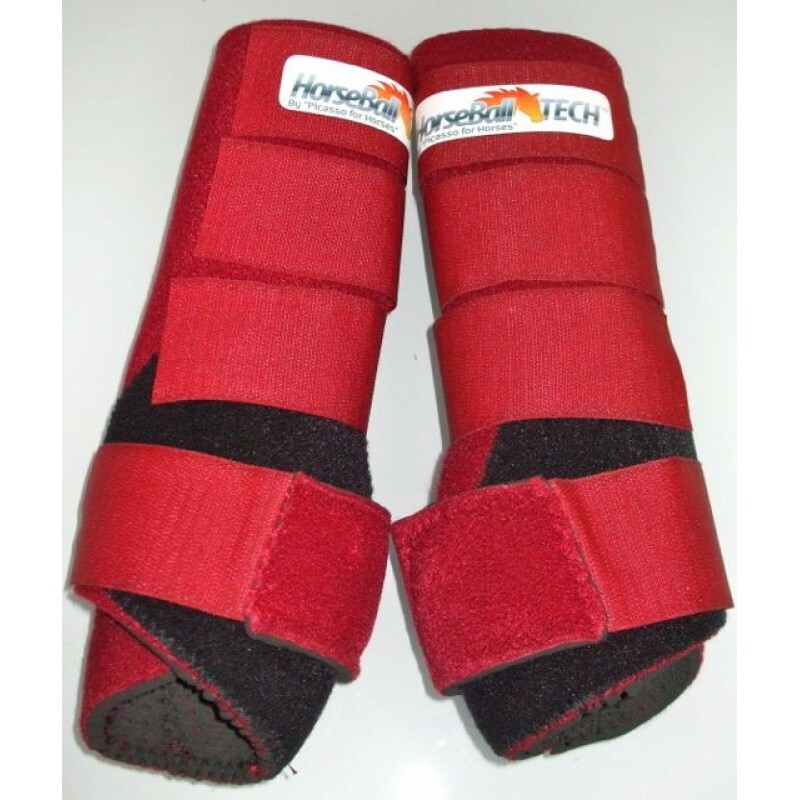 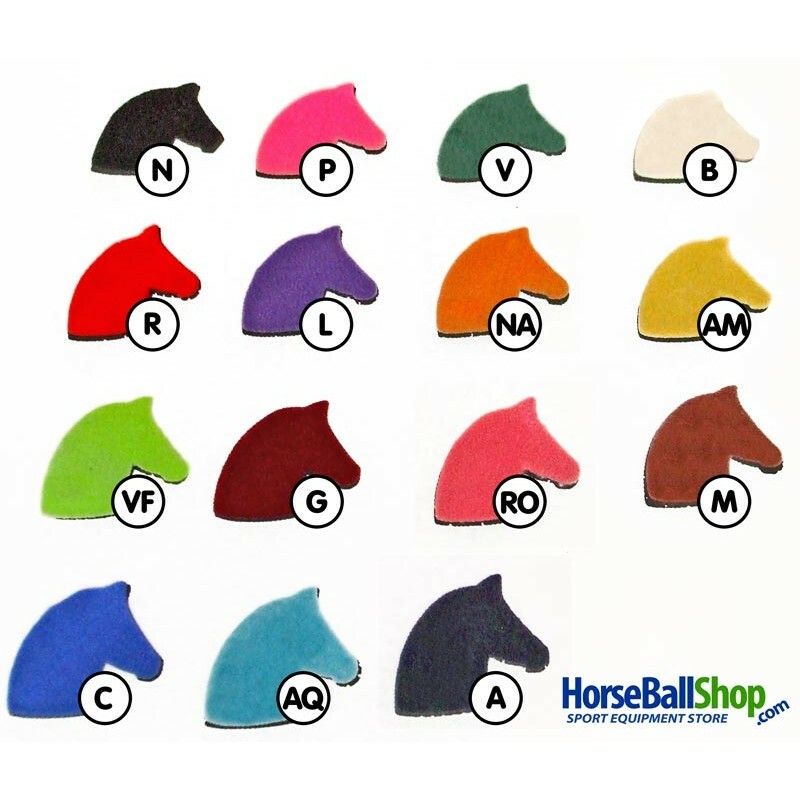 Horse Sport Boot HorseBallTech integrals of high quality neoprene for anterior or posterior supportive bands tendons and ligaments around the fetlock. 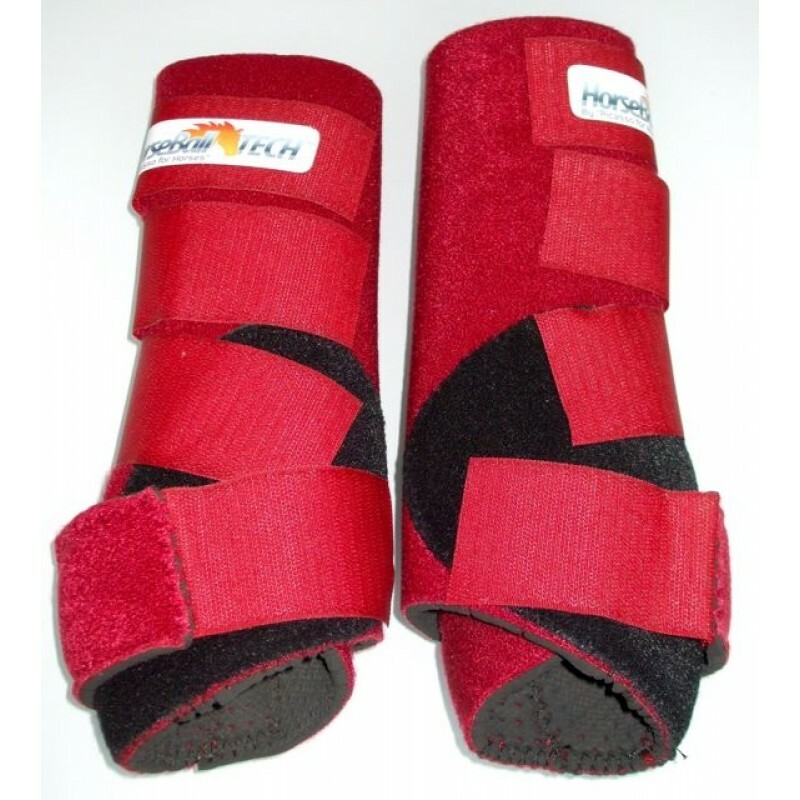 Ideal protection to be under the polo bands. 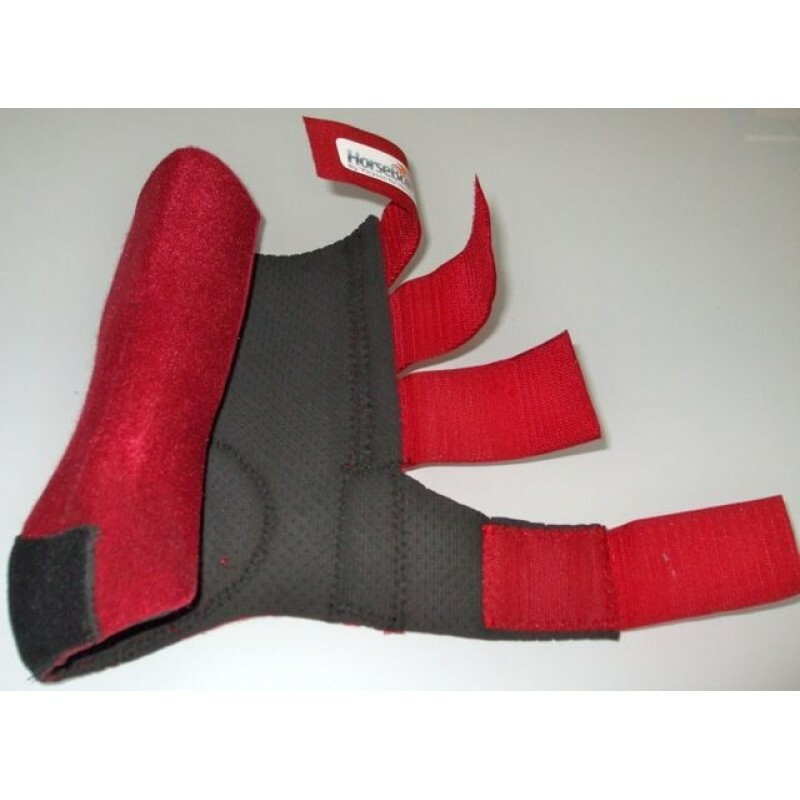 Made of 100% virgin perforated neoprene that allows the leg to breathe and heat to escape so that the legs of your horse remain cold. 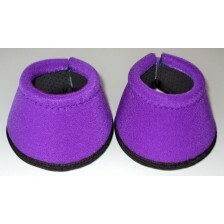 Are also used for the problems of tendon or transportation.